2) Must be an underprivileged and homeless citizen. 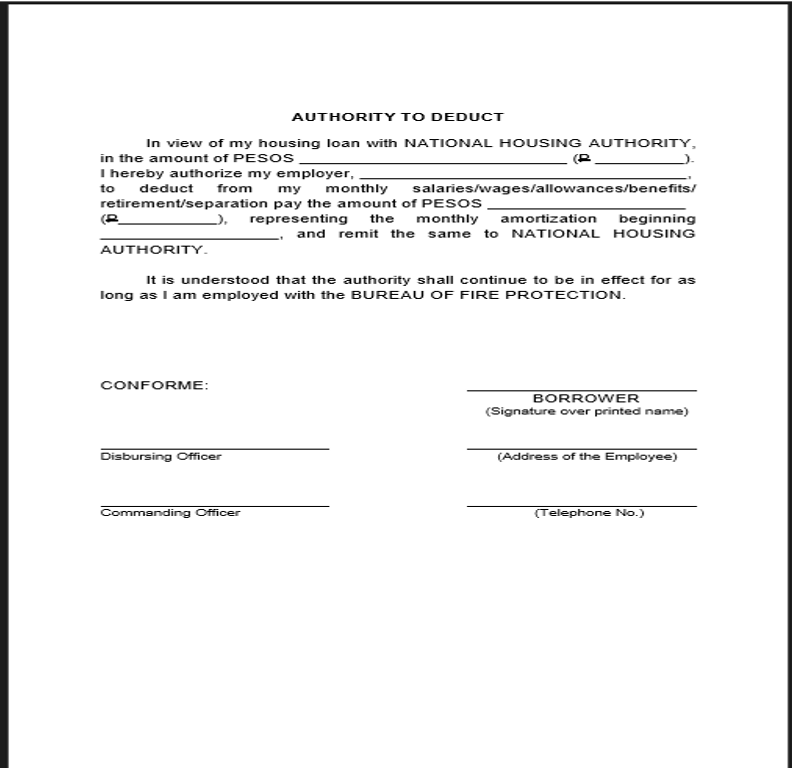 3) Must not own any real property whether in the urban or rural areas. 4) Must not be a professional squatter or a member of squatting syndicates. Philippines Pres. 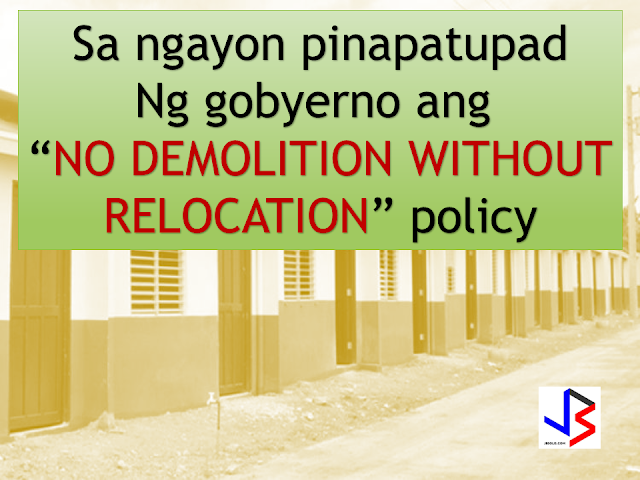 Duterte strongly implementing the “NO DEMOLITION WITHOUT RELOCATION” policy. Watch the video below. Recent news on housing accumulation is the illegal occupation of the “Kadamay”. (Kalipunan ng Damayang Mahihirap) members of the urban poor groupi nvaded the idle housing units in Pandi, Bulacan. They illegally occupied the said houses. 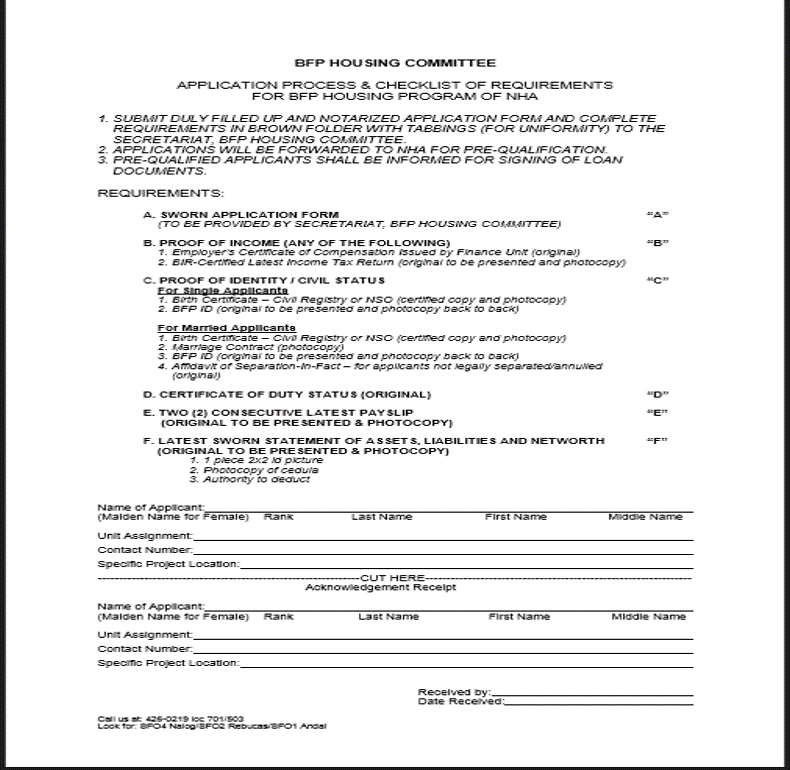 No requirements and notification with the National Housing Authority was submitted prior to occupancy. Philippines Housing Project photo courtesy of Asia Green Buildings. 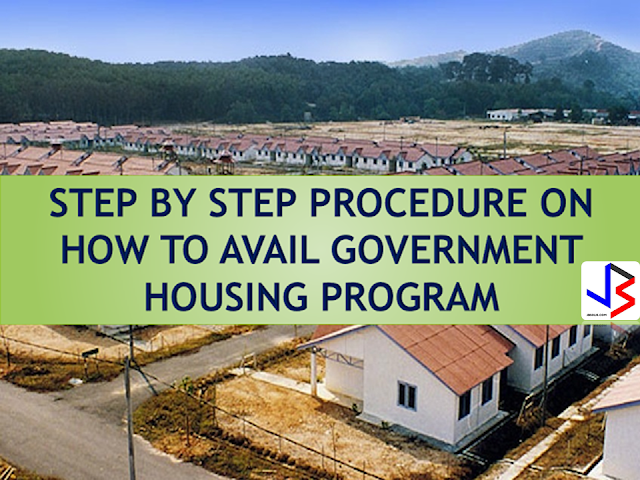 For inquiries you may contact National Housing Authority (0063) -(02)-7900800 or information division 921-40166. This will help you with home loans as home mortgage loans with Pag-IBIG is now up to P6Million pesos. Compared to get a home loan with banks, or other home mortgage lenders, getting a home loan with Pag-IBIG is easier and cheaper. 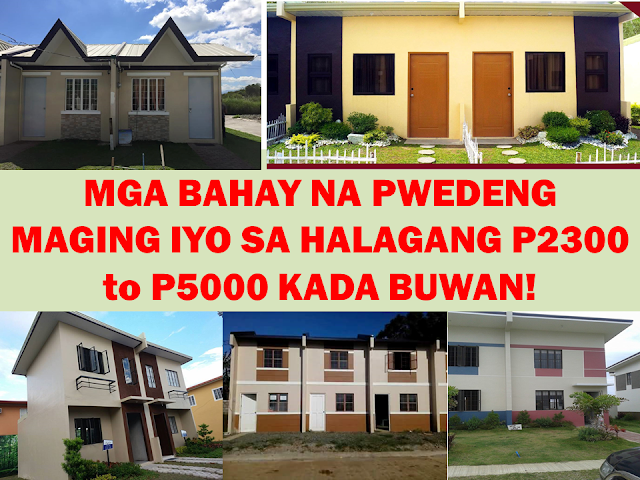 This is ideal if you want to buy or mortgage or make loans for your house and lot or build your own house but you don’t have enough money to pay in cash. 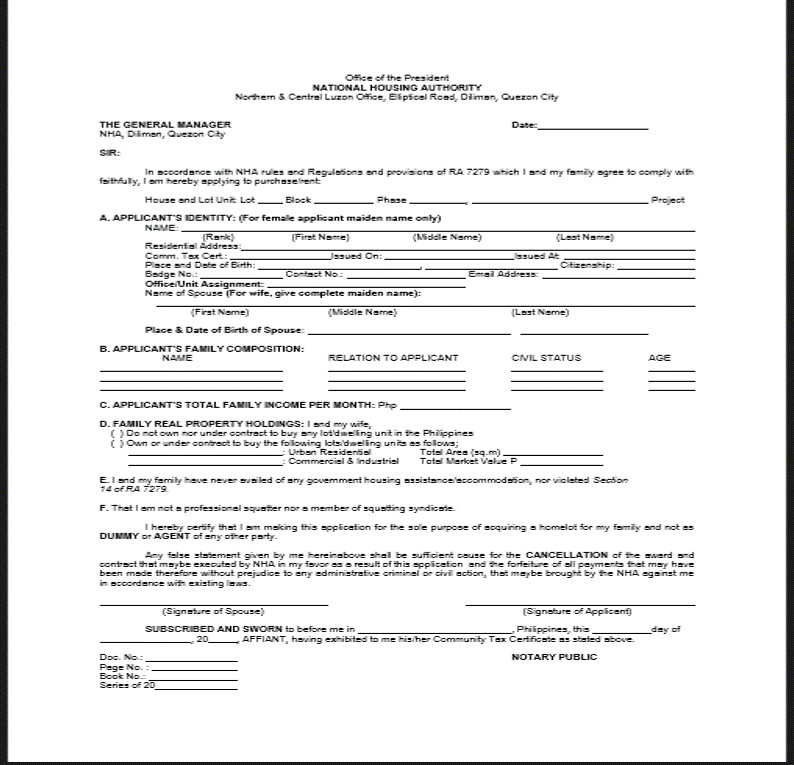 You can try the Pag-IBIG annuity payment where you can buy a structured settlement or pre-owned houses. 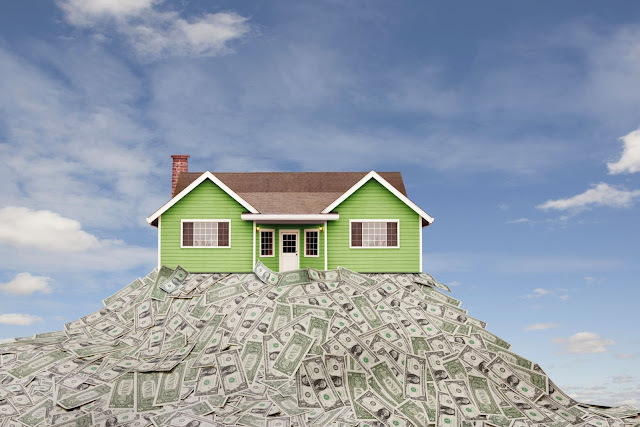 Are you planning to buy a house but don’t know how to do it? We all know that this is may be the biggest purchase of your life, and small mistakes can cost you a big money. So here are some guidelines to help you buy your dream house. Sometimes we made our decision because our family , relatives or other people say so. But don’t do that! Don’t buy a house because of low mortgage rates or etc. Buying a house is a financial and emotional decision. 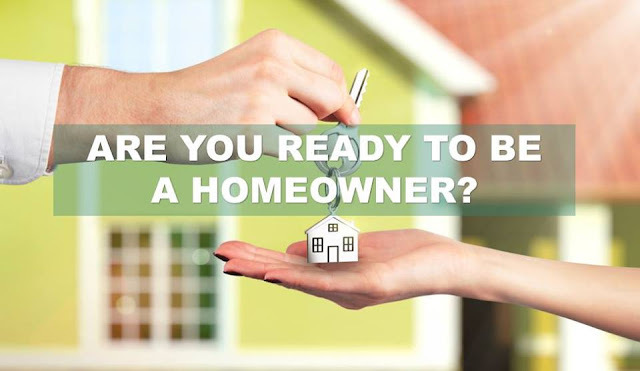 Make sure that you are ready to be a homeowner. Buy a house because you are ready to settle down and need a place you can live. And make sure that you are financially ready.